Unabashed by international sanctions, cash-strapped North Korea is calling for foreign businesses to invest in an international cruise ship in a bid to boost tourism. According to the proposal listed on the Mount Kumgang region website, the country needs $20 million to buy the 30,000-ton Royale Star, a Soviet-era cruise ship capable of carrying 1,000 passengers. The liner can operate a casino business, even though gambling remains strictly prohibited in the country. 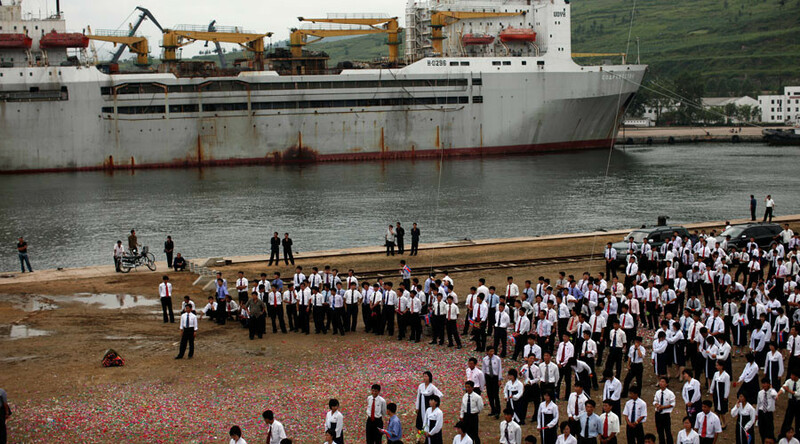 It is currently docked at Kosong Port near Mount Kumgang and travels to Southeast Asia and Vladivostok in Russia. “We are trying to diversify international tourism at the world-renowned Mount Kumgang by using cruise ship services,” said the proposal, which noted that “a variety of facilities” will be available for passengers. The suspended Mount Kumgang tourist resort was formerly run with South Korea. 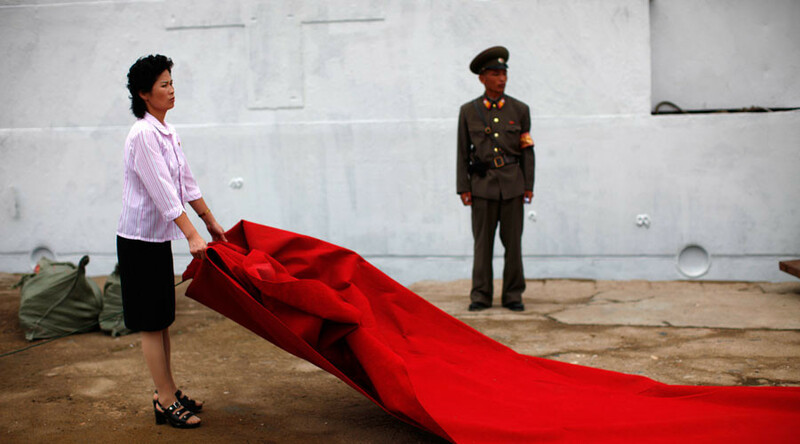 It was seen as a symbol of inter-Korean cooperation following decades of animosity. In 2008 a South Korean tourist was shot by soldiers while walking on a beach, prompting an outcry from Seoul and the suspension of tourist programs. Experts say the hermit kingdom’s push to attract overseas visitors, particularly from Southeast Asia, is likely to raise eyebrows. They cite recent tensions around North Korea, including its missile tests in the Sea of Japan and a diplomatic row with Malaysia after the murder of Kim Jong-un’s half-brother. “I strongly doubt there will be foreign investors who are willing to invest money in North Korea given the current situation,” Lim Eul-chul, a professor at Kyungnam University, told the Financial Times. “North Korea has been interested in attracting investors to the tourism sector since 2014 in order to cope with international sanctions… but they haven’t been very active given other developments,” he added. 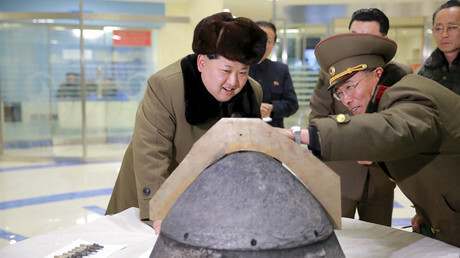 The country is under stringent international sanctions, which were imposed after its first nuclear test in 2006. According to a UN report on North Korea, two out of five people are undernourished, while 70 percent of the population relies on food aid.